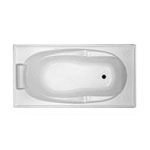 SKU: Paris High Back1800. 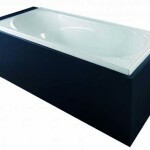 Category: Bath Tubs, Free Standing Bath. 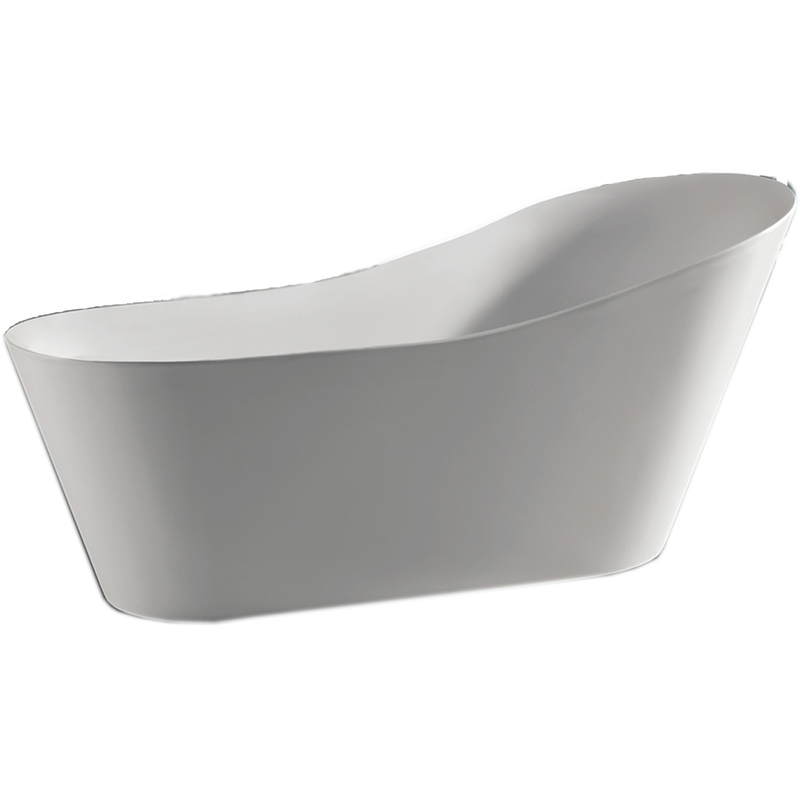 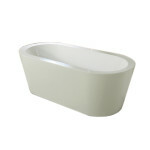 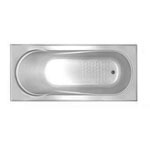 The Paris High Back Free Standing Bath-1800 offers excellent lumbar support .